I gave it to a co-worker this week. She brightens the lives of the many students and staff here every day. 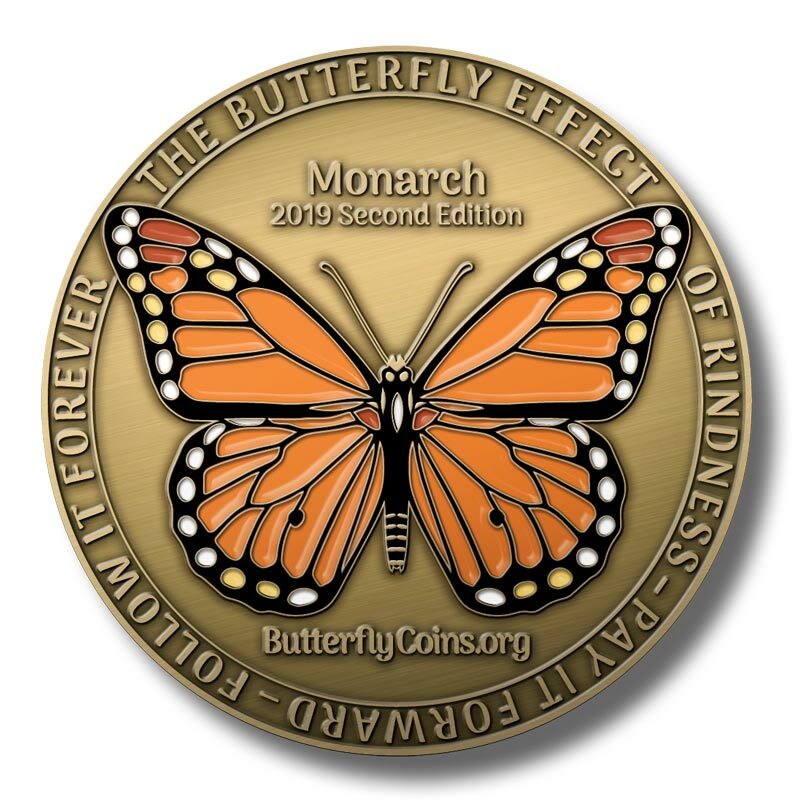 I know this coin will begin it's flight unselfishly and spread joy & kindness along it's journey. This is the first of 12 coins I bought to start the New Year. It will be the one I give away first to be released out into the world to spread kindness and compassion.